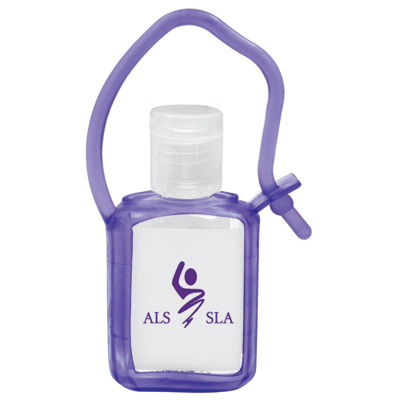 Promotional Hand Sanitizer Squeeze Bottles are the perfect companion for all outdoor promotions. 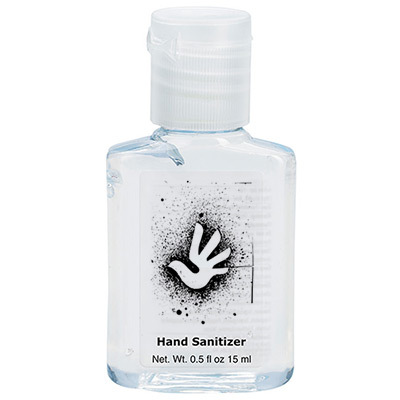 Your brand will get daily exposure as people use these sanitizers over and over again. 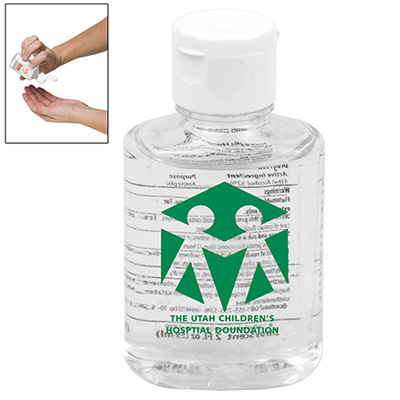 They are compact and easily fit in your pocket. 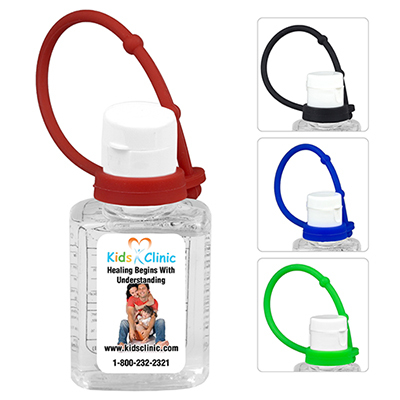 Order your custom Hand Sanitizer Squeeze Bottles now and give a boost to your advertising campaign! 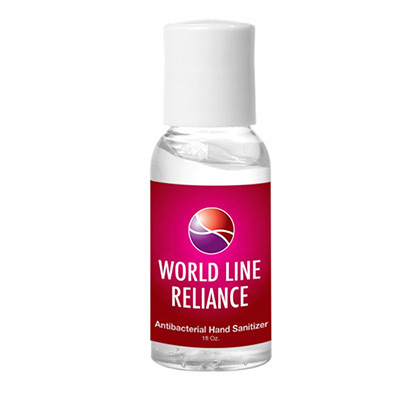 Clean hands all the time! !